One of the most complex aspects of Japanese culture for foreigners (myself included) to wrap their heads around is the idea of rei (礼), or Japanese courtesy. There have been attempts to explain the nuances of what’s going on during various cross-cultural exchanges (which often turn into gaffes), including this gem of a book, Polite Fictions: Why Japanese and Americans Seem Rude to Each Other, which dates all the way back to 1982. Indeed, all across the world, we differ in the way we think about politeness because of what’s taught and ingrained in our cultures. Take greetings, for example. 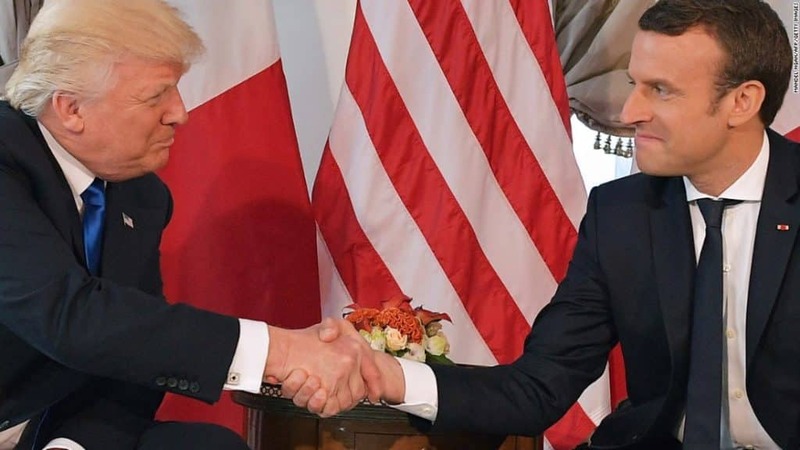 In Western cultures, it’s common to greet someone using a handshake. It’s a symbol of trust, respect, balance, and equality, which is why you often see it in business, sports, and politics. 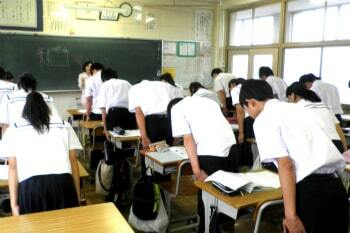 In Japan, however, bowing is the way to go. The phrase “礼に始まり礼に終わる” (rei ni hajimari rei ni owaru) translates to “bow at the beginning, bow at the end” and finds its roots in martial arts. It’s all about showing respect and gratitude. In these arts, when you face an opponent, you bow to show respect and equality for one another. Just like the handshake after a tennis match, it’s a sign of good sportsmanship. If you think back to when you took karate or tae kwon do classes as a kid, you were likely taught to bow before entering and exiting the dojo. In doing this, you’re thanking the carpenters who built the dojo for their hard work, your sensei for maintaining the school and teaching you, and your peers for showing up to class and doing their best, and so on. Even at Japanese schools, students bow to their teachers before and after every single lesson, as a way of showing respect and gratitude. Could you see Western students doing this? Yeah, me neither. Anyway, the point is, bowing is found everywhere and is deeply embedded in Japanese society and culture. But why do some cultures have handshakes while others have things like bowing? How did bowing originate and come to be known as a form of politeness? Well, let’s hop in our magic time machine and head back a few hundred years to feudal Japan. Now, imagine that you’re bowing in front of an armed samurai. At any moment, he could slice your head clean off your shoulders, but by showing your neck and leaving yourself vulnerable, you’re communicating that you trust he won’t do such a thing. This show of respect is considered polite, and the samurai returns the favor. Anyway, similar to a handshake before a business meeting, it’s basically a means of setting a foundation of trust. Let’s take inventory for a moment: Rei refers to bowing in the context we’ve been talking about, which is a means of showing politeness, and thus respect. 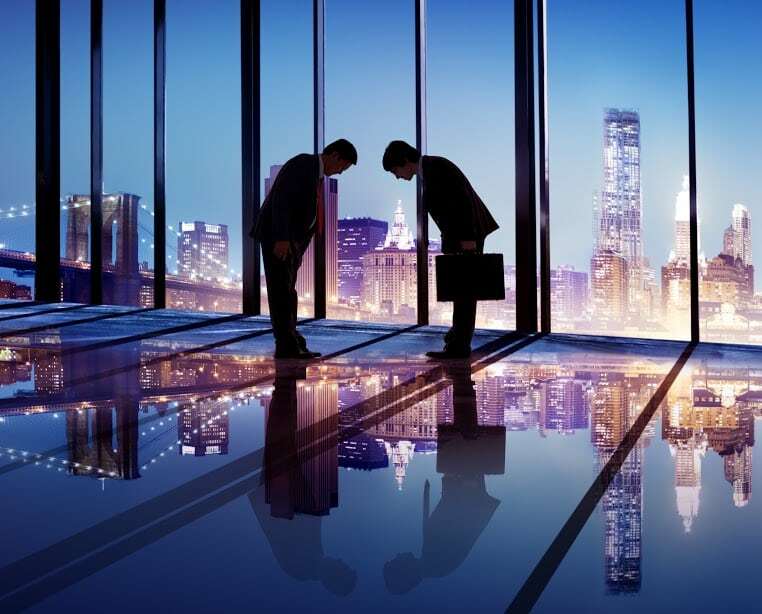 Rei thus can be considered “courtesy,” and it’s something that all meetings begin and end with. In fact, it’s taken so seriously in Japan that there are different types of bows for different degrees of politeness (ranging from 15 to 70+ degree angles). …all the way down to dogeza (土下座). …for when you really mess something up. This is a pretty infamous picture of President Obama greeting Emperor Akihito in 2009. As you can see, they’re mixing the greeting styles by bowing and giving a handshake at the same time. Furthermore, while Mr. Obama is bowing at nearly 90 degrees, the emperor is barely bowing at all. If you ask me, I think they just wanted to show respect to one another by performing their greetings in each other’s culture, and the exchange ended up being a bit awkward as a result. 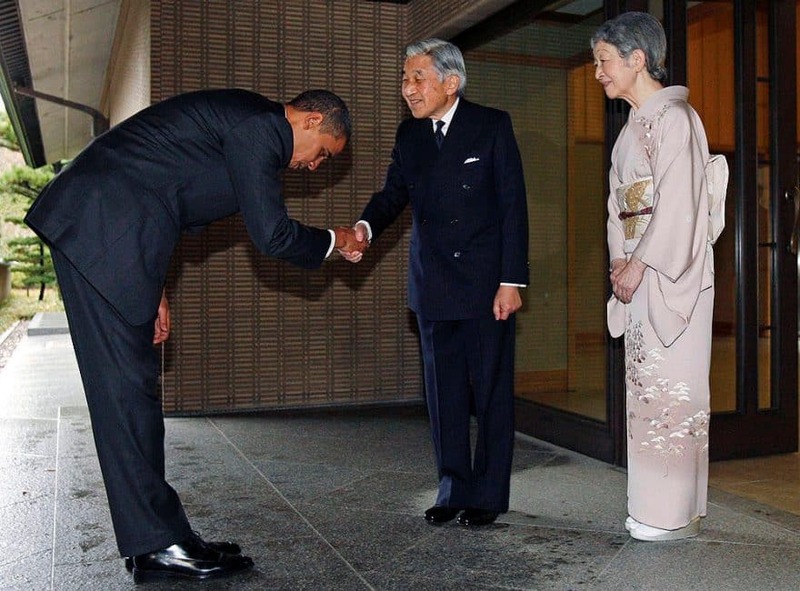 Honestly, though, I’ve gotta give credit where it’s due; Obama’s got the bowing thing down. After all, it’s better to be too polite than to risk coming off as rude or disrespectful. In fact, this is why textbooks often teach the polite form first. Politeness is so important in Japan that companies will often have new employees practice bowing as part of their training! This certainly helps explain Japan’s great customer service. To wrap up, rei (礼) has various translations, including courtesy, politeness, etiquette, manners, and bowing. But sometimes, studying a language isn’t about knowing exact translations. You sometimes get so caught up in trying to be a walking dictionary that it becomes easy to miss the forest for the trees. In other words, proper use of the Japanese language goes beyond just knowing grammar and vocabulary. It means understanding the context in which all that stuff exists. Actions speak louder than words, and if you want to want to truly understand Japan, you have to master the art of being polite.